Intel recently released their 8th generation of their Core CPUs with the codename “Coffee Lake”. The big new thing is that they have taken a step up with the cores, i5 and i7 now have 6 cores and i3 have 4 cores. 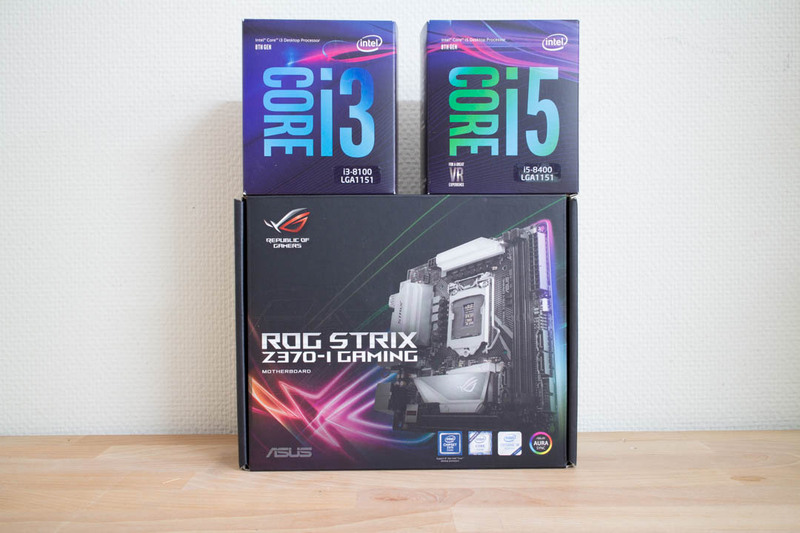 Today we are going to take a look at the two CPUs we found the most interesting, the Core i3 8100 and i5 8400. Why these two CPUs you might ask? 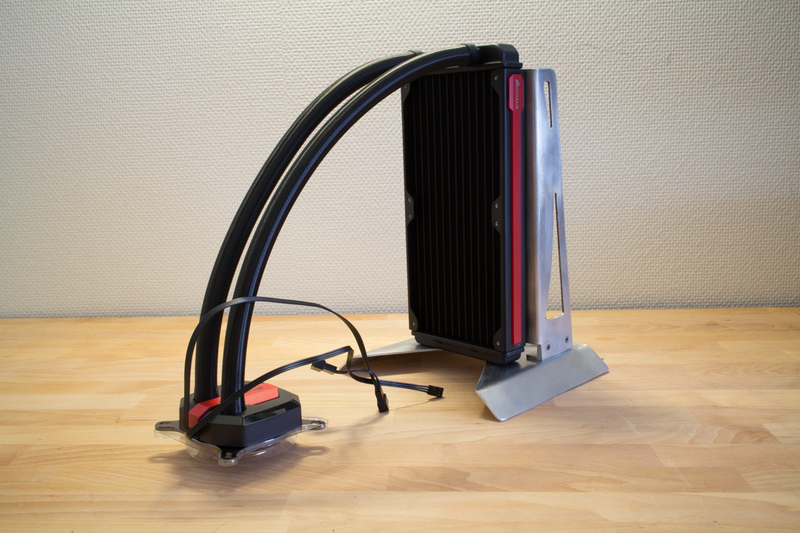 Well we here at Minimalistic PC have a passion for small builds that does not draw much power while still performing. 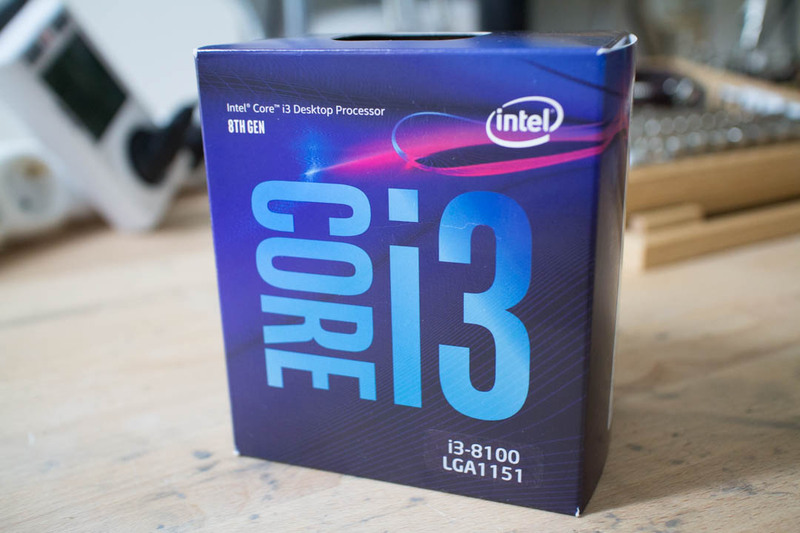 The lower range of the i3 and i5’s can sometimes be overlooked, so today we are going to see how they perform both in games and regular tasks. We paired them up with a graphics card we also think is very interesting, Nvidia’s GeForce GTX 1050ti, which does not need a seperate power-cable, so it only uses the power from the PCIe lane. Lets see how it performs! We put together a test-system that you can see below, the CPUs will be tested first with some games that we see are popular and that we also enjoy playing ourself. We have been monitoring the average FPS while playing these games too see how they perform. Benchmark softwares is another way of testing hardware and comparing them, so we checked other reviewers for what softwares they used and then we picked out the ones we thought were most important. Finally we also tested how much power the two CPUs use. We feel that this is very important, especially as we use a lot of smaller PSUs, like Pico-PSU for example and a lot of those are around 150W. So to be able to test different hardwares power concumption we can see what we can use in our smaller builds. We chose four different online games that we see are popular, these might not be the most demanding games but still very popular especially for e-sports. By using the software FRAPS we could monitor the average FPS for every game and you can see those numbers in the graphs below. Together with the CPUs we used a GeForce GTX 1050ti 4GB. We played through five matches for each game and used the average value from those matches. To test out the performance other than gaming we used different benchmarks softwares. We read through a lot of other reviewers articles too see what softwares they used and then we picked out the ones we felt was the most interesting. We wanted software that could test regular daily task you do with your PC and compare the performance. These CPUs also have a iGPU, they use the same one, Intel UHD Graphics 630, so we wanted to test that as well just to see how that would perform compared to AMD’s A10 7870K. Cinebench is a software that tests how fast the CPU can render images, both with all cores used and only one core used. So we see here that the i5 8400 really outperforms the i3 8100 when all cores can be used. 7-Zip is a software like Winzip and Winrar where you can compress and de-compress files. 7-Zip have a built-in benchmark that we used too see how fast the CPUs could compress a 32MB dictionary. The 6 cores of the i5 8400 again outperforms the 4 cores from the i3 8100. We wanted to test the capability of the iGPU as well, the result is pretty the same for the two CPUs as they use the same iGPU, but when we compare it to AMD’s A10 7870K we can see a big difference. x264 benchmark is testing how fast the CPU can compress a high-resolution video file and monitors how many FPS it can get to. It is a bit more close here but we can still see that the i5 8400 performs a little bit better, especially in the 2nd round. 3DMark has been around for a long time, we used two of the tests, Fire Strike and Time Spy. 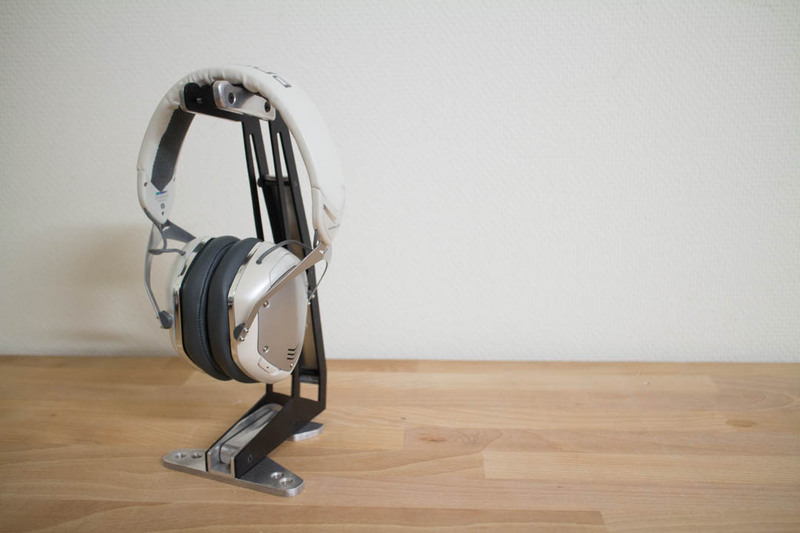 We used the standard ones with the settings set to standard and with the resolution 1920×1080. The total score were pretty close but when we take a look at the physics and CPU graph we see that the 6 cores from the i5 8400 makes a big difference. PCMark 8 is a test-suite with lots of different benchmarks, we ran the Creative test and the result were very close. How much power a CPU or GPU is using is something we are very interesting in. Especially for smaller builds, to be able to build a small PC it is very good to be able to use a Pico-PSU for example, those PSUs most of the times are around 150W, you can get out more depending on the powerbrick you use, but for the most time its around 150W. So to be able to try out hardware to see how much power it uses we can see what we can use in small systems. For one of Johan’s projects for example he will use this i3 8100 and the GTX 1050ti with his 150W PSU and that will make it possible to build a really small PC that still can play a lot of games. 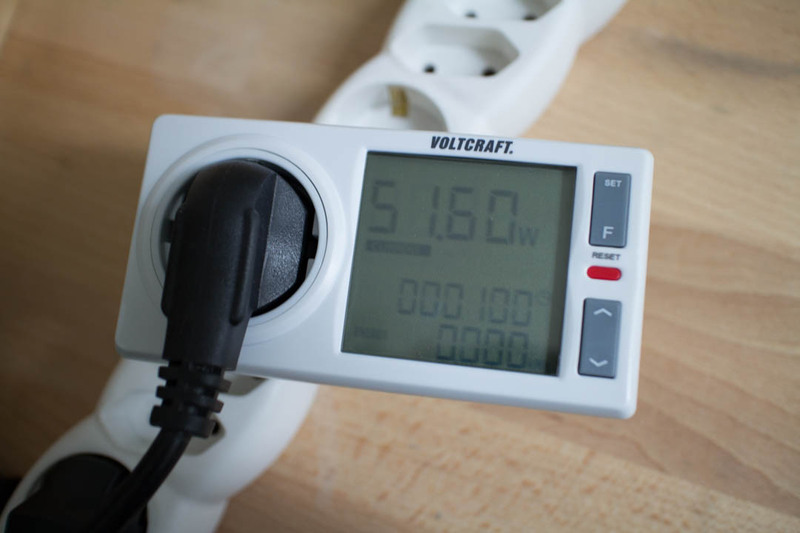 To monitor the power consumption we used a Voltcraft 4600PRO D energy monitor. We ran some different tests, 3 times each, and took the average of the max W value. For us here at Minimalistic PC these two CPUs were the most interesting from Intel’s Coffee Lake launch as they both perform very well, have low power consumption and is less expensive. But if we compare the two? Which one is the best? 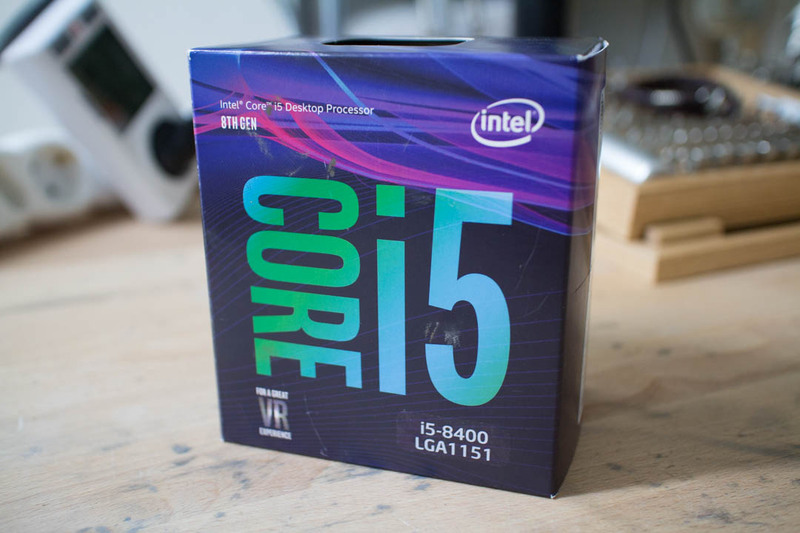 Well if we look just at the performance the i5 8400 is of course better as it has 6 cores instead of 4 and it also have Intel’s Turbo Technology. Still in gaming the result is pretty close. But when we start to compare power consumption and price it gets harder to figure out which one is the “best” one. The i3 8100 have a MSRP of 117$ while the i5 8400 is 182-187$. The i3 8100 also have a lower power consumption for CPU only tasks, but when we are playing games it is pretty close between the two. If you are on a strict budget and power consumption, we can highly recommend the i3 8100 as it has a low price and low power use, paired with a GeForce GTX 1050ti it is a good base for a low-budget gaming PC. Although if you have a little bit more to spend and dont have a low-wattage PSU the i5 8400 can be a good choice. 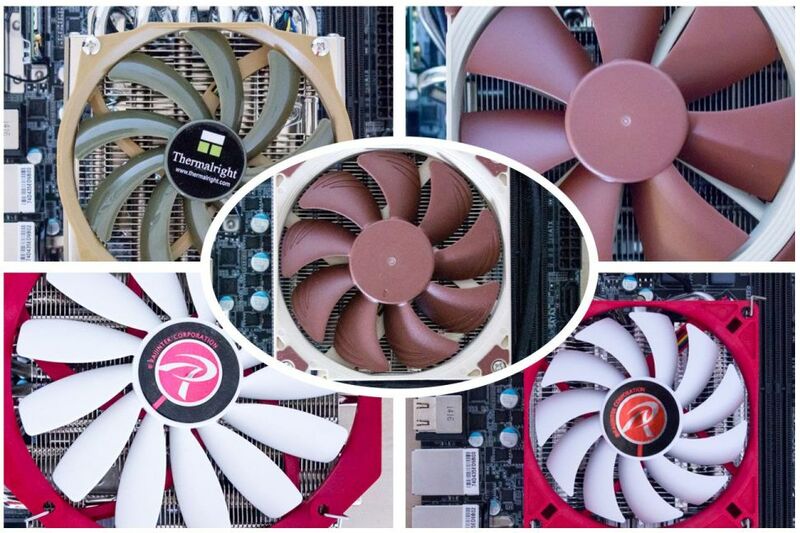 We hope that this test could help you out when deciding which CPU you want to go for! 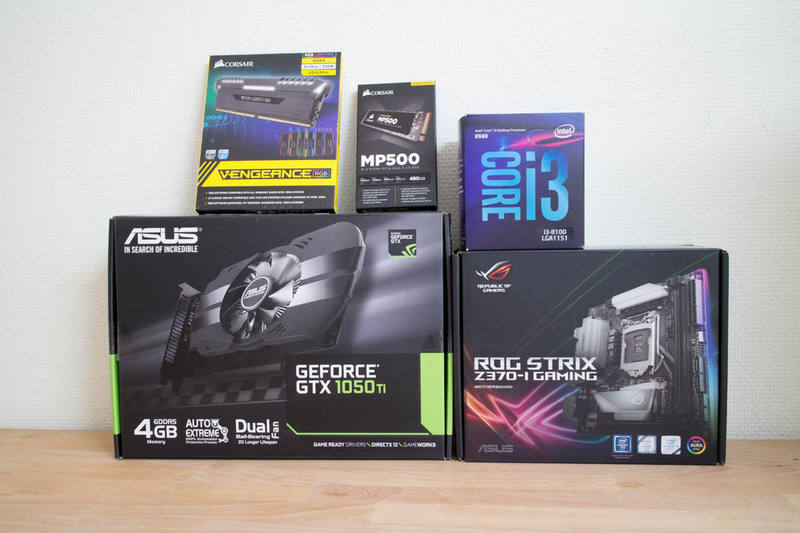 We would like to give special thanks to Asus for providing us with their brand new Asus ROG STRIX Z370-I Gaming for this test and for Johan’s project SAIL.